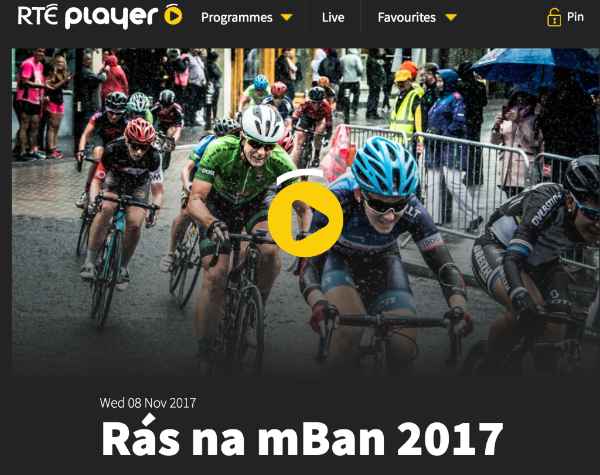 Irish national broadcaster RTE has confirmed its intention to show TV highlights of the 2017 An Post Rás na mBan on the RTE Player. The half-hour show is available now to view for the next 12 months on the popular streaming service. The show will be available globally with no geographical restrictions to users of the service, which averages 90,000 a day. The five-day event based in County Kilkenny brought many of the world's top women bike racers together for six stages of top class road racing and race organiser Valerie Considine believes this new media partnership is an important development for the race. "This is an important association which allows us to bring the race to the widest possible audience," says Considine. "The 2017 race was our best ever with riders of the calibre of Olympic Champion Elinor Barker doing battle on the beautiful roads of Ireland's Ancient East. “With its global reach, the RTE Player is the ideal forum for presenting the very best of Irish international stage racing to the world. “This demonstrates that people are really starting to realise there is a huge appetite and audience for the event. It is welcome vote of confidence from the national broadcaster as we continue our negotiations for a new title sponsor for 2018." 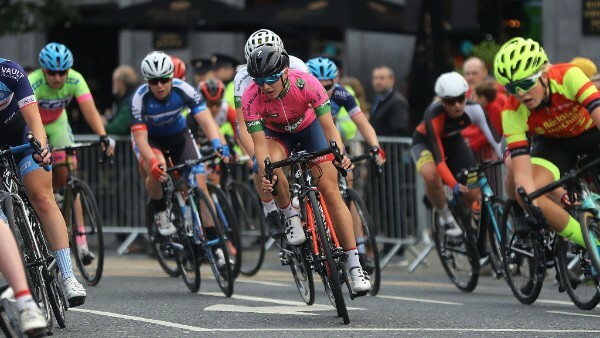 Welcoming the show to the RTE Player platform, Content Curator Nigel Wheatley said: "RTÉ Player is delighted to be able to showcase high performance women's cycling on our platform and bring the achievements of these elite athletes to our global streaming audience."